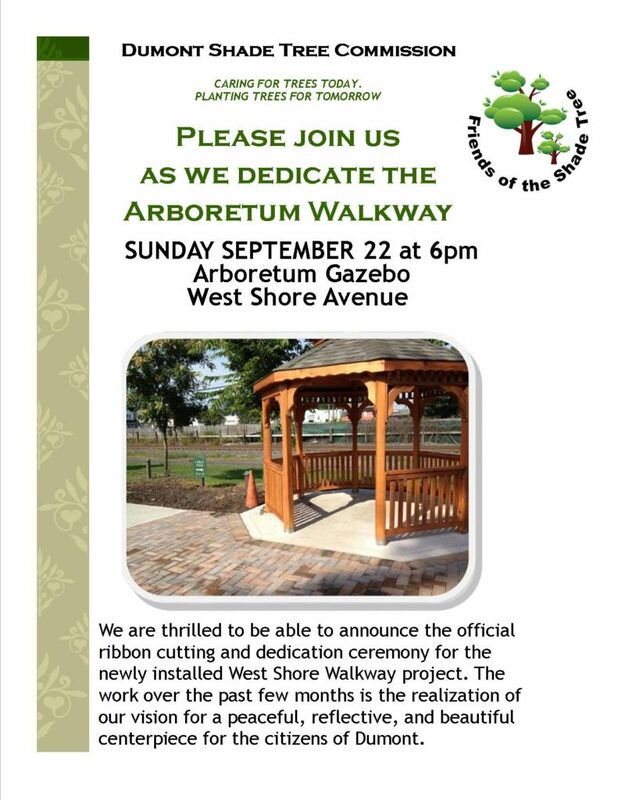 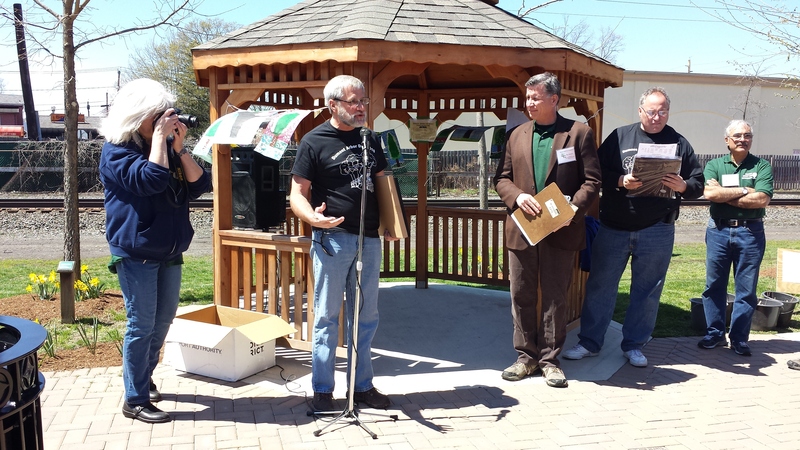 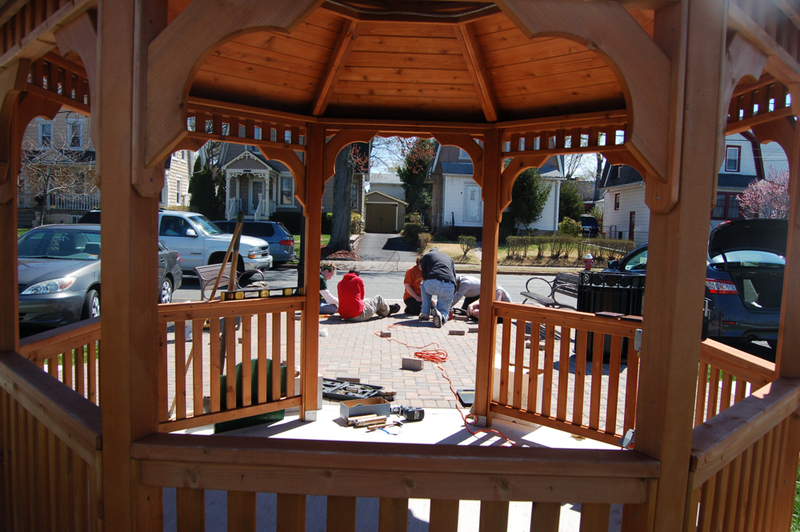 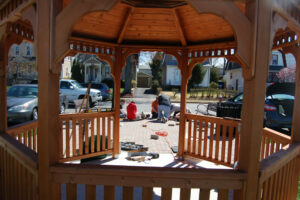 Dumont Arbor Day Ceremony, held at the Gazebo, wouldn’t be complete without the Mayoral Proclamation! 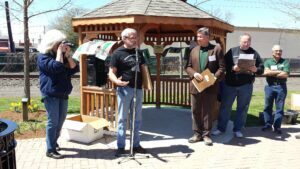 July 2017 – Twilight at the Gazebo brought music, entertainment and our friends! 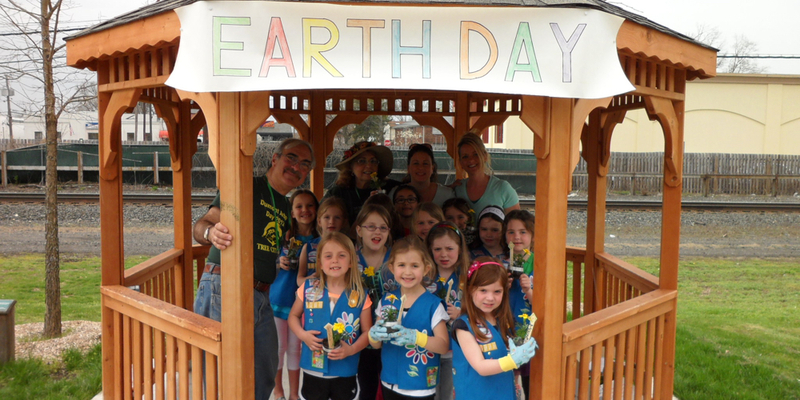 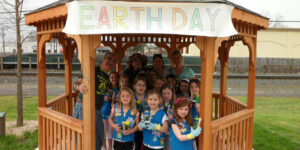 Daisy Troop Celebrates Earth Day! 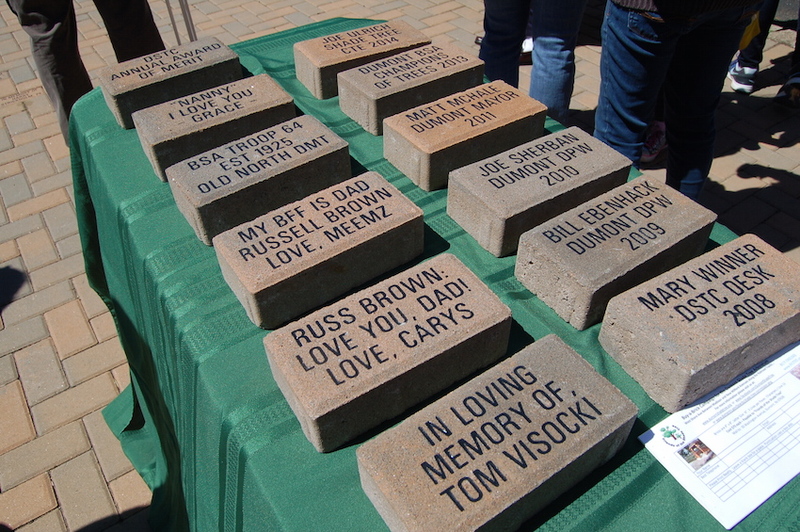 You can buy a brick too… for friends, family and just for fun. 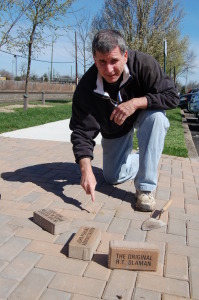 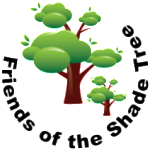 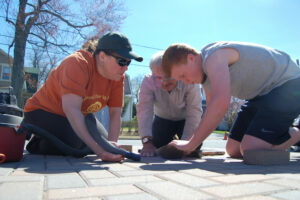 Bricks help support the Arboretum and this Website!